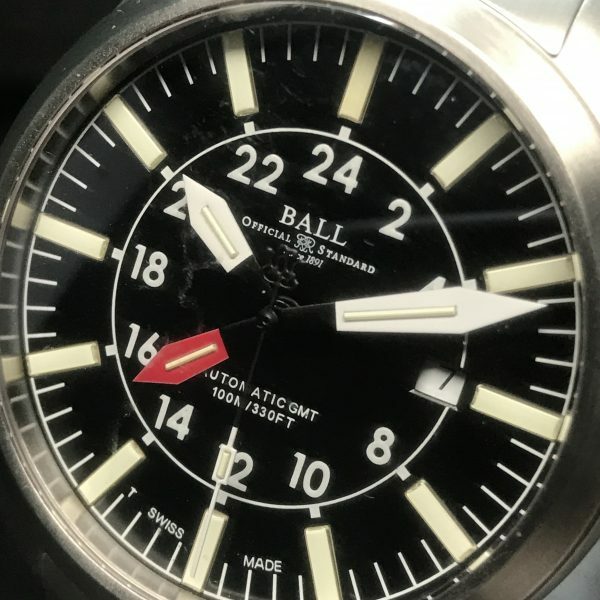 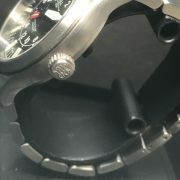 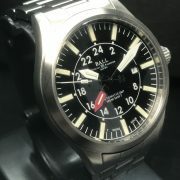 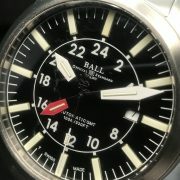 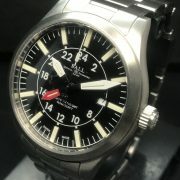 Excellent Ball Engineer Master II Aviator GMT with incredible lume! 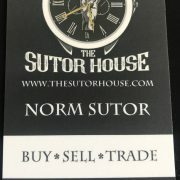 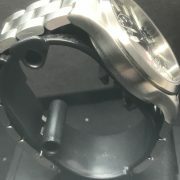 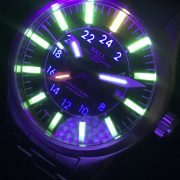 Check out the Lume shot! 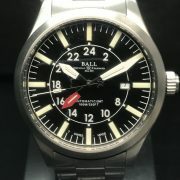 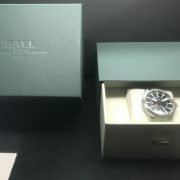 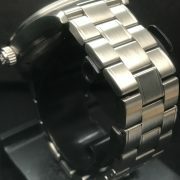 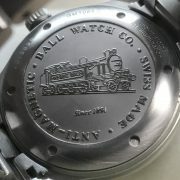 STRAP/BRACELET: – Original Ball Stainless Steel bracelet with all links.